Thanksgiving is almost here, but while many will be indulging in copious amounts of food and drinks next week, tech fans will be looking to score some deals on what is known as Black Friday. Sure, it’s not just retailers of consumer electronics that come through with some delicious offers, but with the follow-up of Cyber Monday, next week is sure to bring massive savings on everything from iPhone apps to PlayStations. Whether you’ve decided to treat yourself or wish to get your holiday gifts in early, there are plenty of offers to go around, and below, we’ll point you in the right direction. 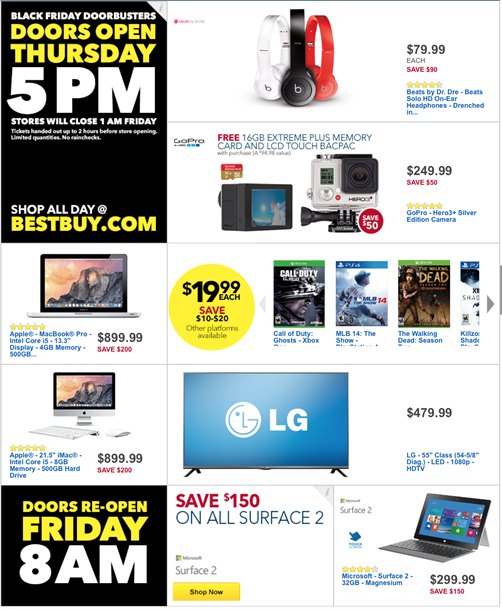 Over the weekend, we noted of the deals upcoming at RadioShack and Staples, but with Best Buy now in on the act, it’s only right that we keep you updated. We’ve separated the list somewhat so you can jump straight to the products you’re in the market for, and while some retailers have yet to announce anything in advance of Friday’s shenanigans, here’s what’s already confirmed. And that’s it! We’ll keep you updated on any other deals from the biggest names in tech over the next few days, so stay tuned! If you are concerned about getting a great tablet deal for the coming holiday, then don’t worry about the price because we have Black Friday Tablet deals here. 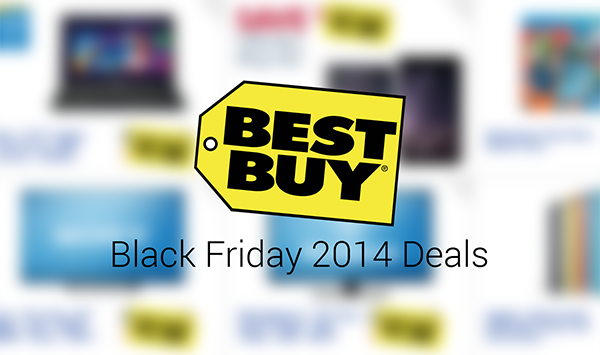 If you were not satisfied with the deals available in last Black Friday, you could expect more fantastic ones on this occasion.